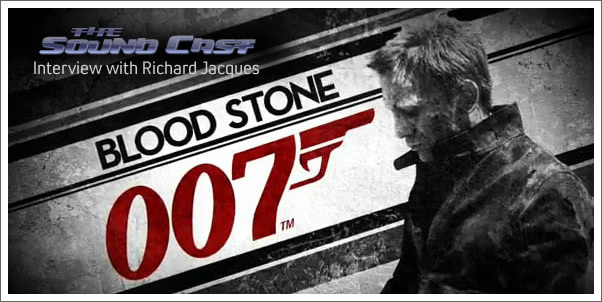 Composer Richard Jacques speaks about his latest project, 007 BLOOD STONE. 01:30 - How did you pitch a live orchestra for Headhunter? 06:50 - How samples have affected younger composers' styles and the importance of education? 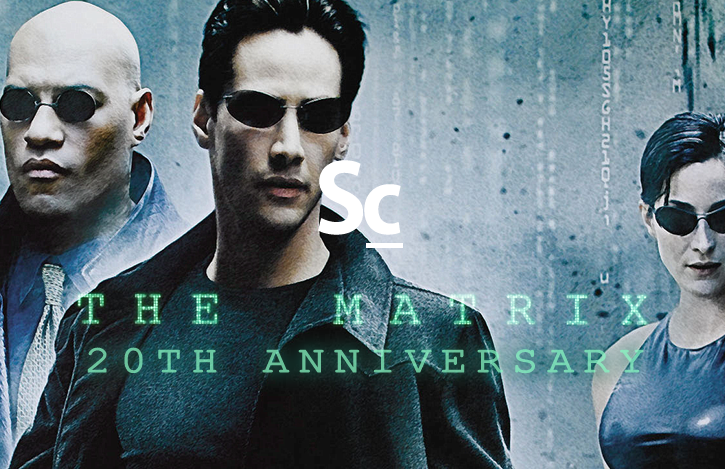 09:15 - What was it like working on a team for Mass Effect? 10:38 - Working on Alice in Wonderland, the sound and style? 11:29 - How do you bring a fresh voice to a franchise with such a rich history of interpretations?? 13:21 - How did you get involved with the Blood Stone project?? 15:45 - Did you use any familiar themes?? 16:50 - The Bond "style" and making Blood Stone a classic Bond score? 18:27 - What elements are you most proud of? What will the fans enjoy? 20:04 - What is it about scoring for games that attracts you? 21:40 - How does the progress of technology affect your work process? 25:56 - What are your views on the trend of having film composers score games? 17:55 - "The Package" (James Bond 007: Blood Stone) by Richard Jacques?